The alternative drive of the LB 16 unplugged is also reflected in the integrated battery blocks mounted on the uppercarriage. 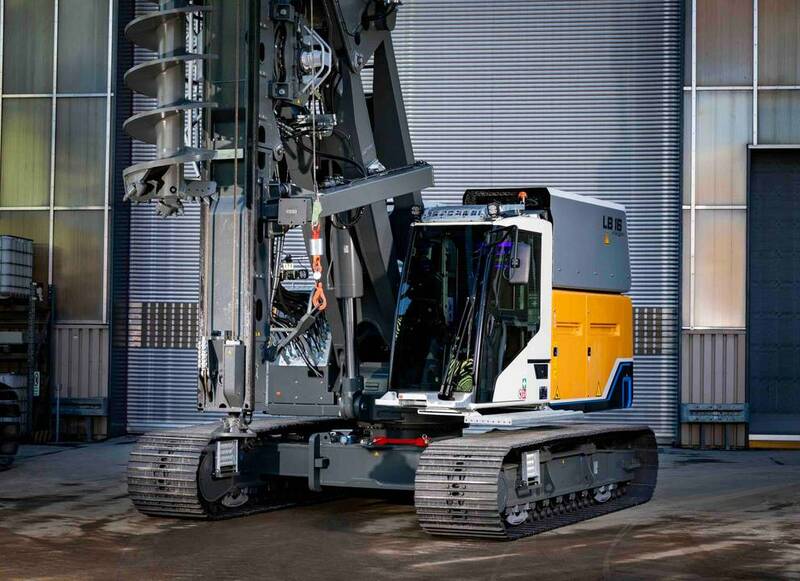 The new Liebherr LB 16 unplugged is believed to be the first drilling rig on the market with local zero emission. The company said the machine provides an alternative drive concept (electro-hydraulic version), and it can also be operated by battery without a cable, hence unplugged. 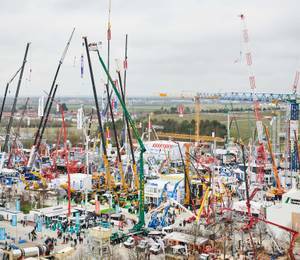 According to Liebherr, there are no restrictions in performance and application of the LB 16 unplugged when compared with the conventional versions that have diesel engines. 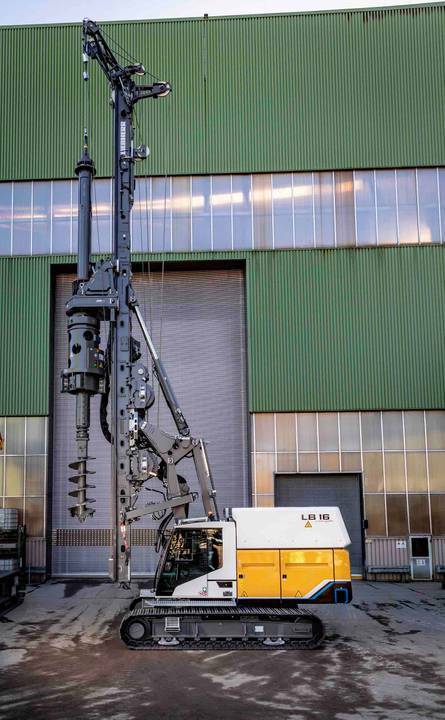 This new model can also achieve maximum drilling diameters of 1,500 mm and drilling depths of 34.5 m. The operating weight is 55 t.
The LB 16 unplugged offers an electric engine with a system performance of 265 kW. 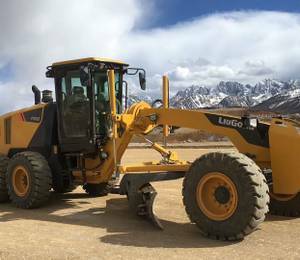 The battery is designed to last for a 10-hour working day and can be simply recharged using a conventional jobsite electric supply (32 A, 63 A), said Liebherr. Using a 125 A supply, the battery can be fast-charged in barely seven hours. The alternative drive of the LB 16 unplugged is also reflected in the integrated battery blocks mounted on the uppercarriage. 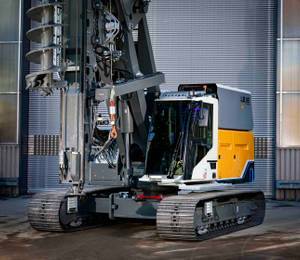 The absence of a combustion engine delivers two advantages, explained Liebherr. The LB 16 unplugged results in no local emissions and significantly less noise. 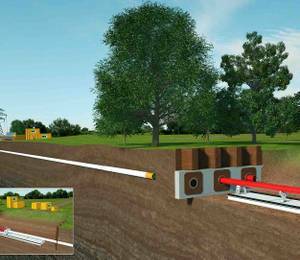 Thus, the drilling rig is also suitable for operation in areas sensitive to noise, such as city centres. For building projects, which have requirements deriving from emission regulations, the electrically-driven LB 16 unplugged can be ideal. 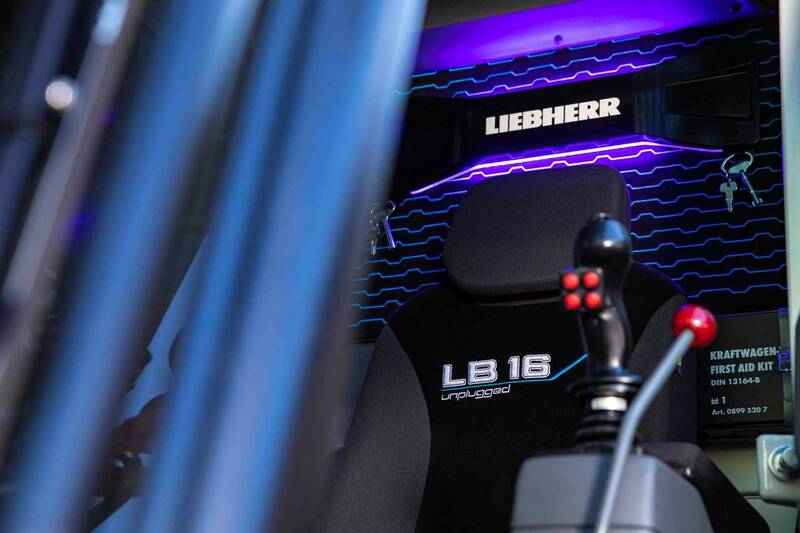 In addition to the alternative drive, the LB 16 unplugged features higher safety and simpler application, thanks to an innovative assistance system – the Ground Pressure Visualization. 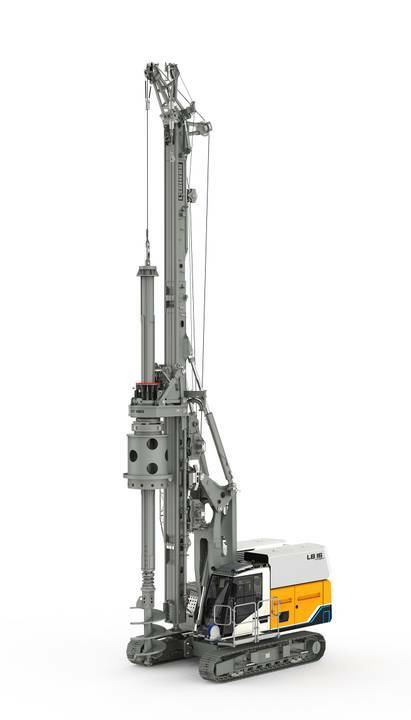 This system calculates the current ground pressure of the machine in real time and compares it with the specified safety limits of the relevant position. 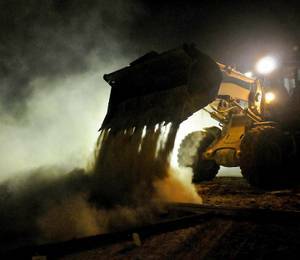 The ground pressure is displayed in the operator&apos;s cab and the operator is always aware of whether the machine is situated in, or is approaching, a critical area. 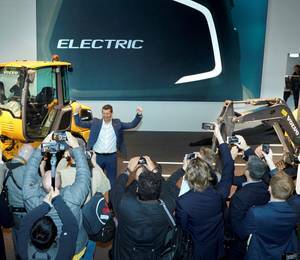 The LB 16 unplugged is also equipped with a new cabin concept for increased operator comfort, which features a modern air-conditioning system with improved airflow, an optimised field of vision and reduced noise protection, as well as an orthopaedic operator’s seat with integrated heating and cooling. The machine is expected to be available in Europe starting from mid-2019.